Corpiness is an impressive Detectors business listing B2B website. Here we offer confirmed suppliers and manufacturers from Detectors business. We are giving our level best to give you good suppliers and dealer distributors to advertise your business. We always tries to find work at home possibilities for their promoters. 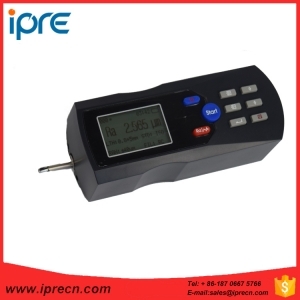 Here, you can look for an Detectors by its name or by business name and get fast results to send Business Enquiry. The Detectors right here are classified consistently to accomplish fast look for. Routing through the groups and subtypes of Detectors is sleek. Here, you get access to recent Buy leads and Sell leads for Detectors. Monitoring flow of fluids or gases within the line in any process industry is a very tedious and a monotonous task. Triton provides you the solution to ease your job using its Clamp-on Ultrasonic flowmeters which easily gets clamped on the pipe and through minute adjustments you can get readings with ±1% accuracy.